Aktuell bei Amazon, iTunes und Microsoft verfügbar. 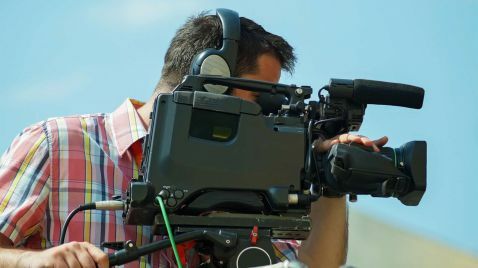 Läuft demnächst im Fernsehen. Snapped: Killer Couples features couples whose passion drives them to commit terrible criminal acts. Through reenactments and gripping firsthand accounts, each episode takes a deep dive into the stories behind the couples' romance, how their relationship evolved once love turned to manipulation, and what ultimately drove them to commit the crime. 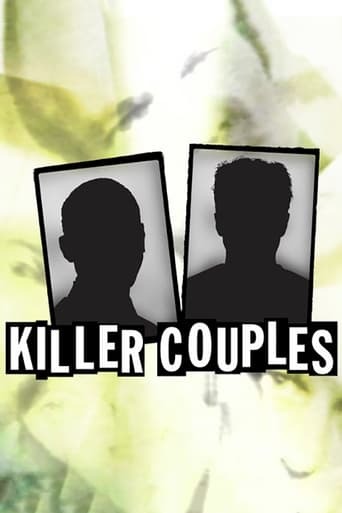 Wie fandest du »Killer Couples«?